Standardized Extract means you receive lab tested extract made with a 30 to 1 extraction technique of the highest quality. You will not find a better quality product at a lower cost anywhere. Our 30x extract is very rare and contains 108mg of pure salvinorin-A per gram. 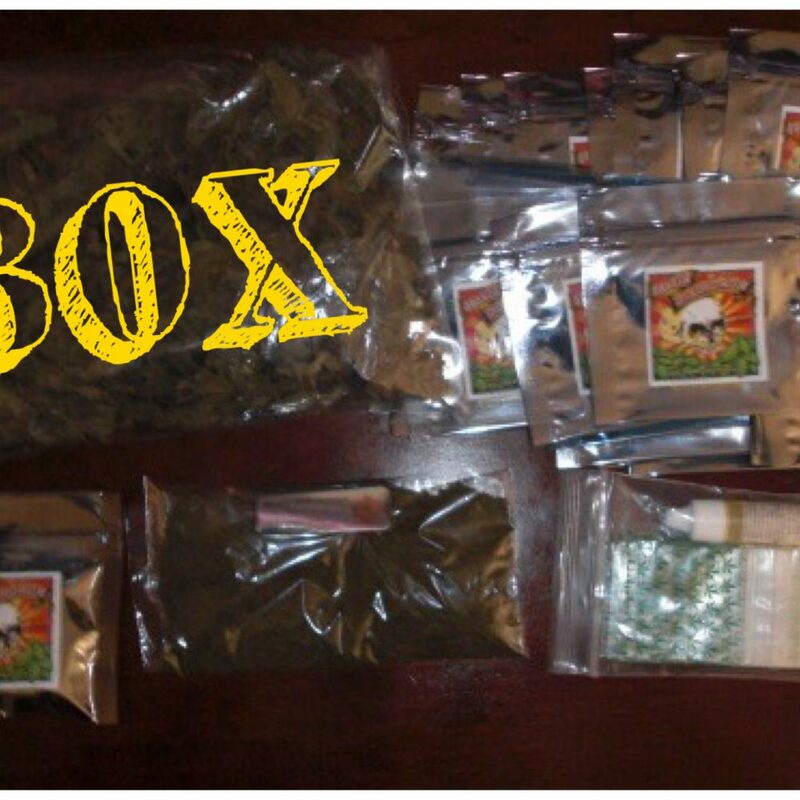 Made from premium quality hand picked Salvia Leaf, highest grade. Standardized Extract has HPLC (High Performance Liquid Chromatography) testing performed in a laboratory to guarantee it’s quality – this is of the highest quality available. 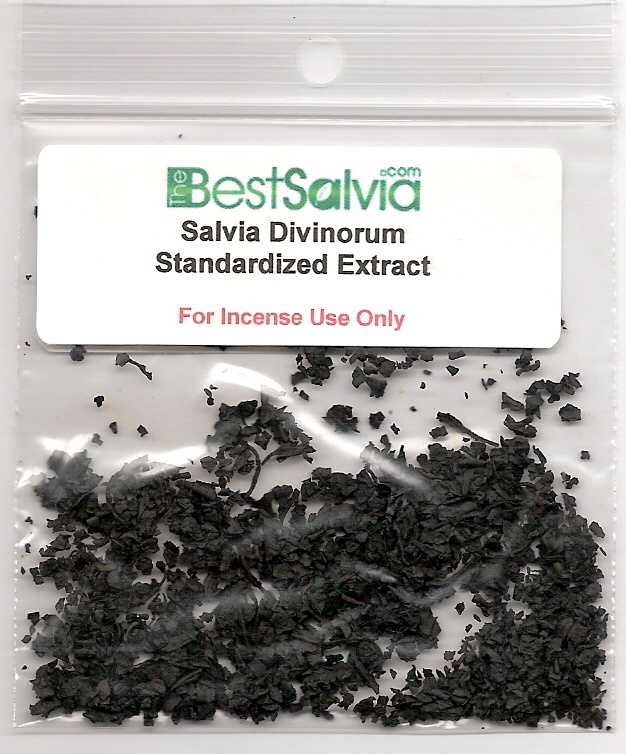 What I like best about Salvia Extract is that, it has a cool taste, just perfect blend, not so sweet and not so bitter. It will blow your mind and get you into another space level, great stuff, but not sure if i will do it again, kinda scary.